Politics • The former governor updates his book in a move likely to refuel criticism. Washington • Mitt Romney wrote in his book last year that the Democrats' stimulus act would "accelerate the timing of the start of the recovery." 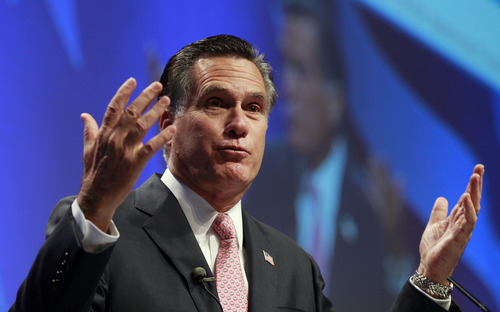 But now, edging closer to a potential second presidential bid, Romney is changing his tune. In the new, updated paperback edition of his No Apology: Believe in America, Romney says, "The 'all-Democrat' stimulus passed in early 2009 has been a failure." The revision is likely to refuel the criticism the former Massachusetts governor encountered three years ago when opponents accused him of flip-flopping on various issues as he courted the Republican right in a failed bid for the GOP presidential nomination. 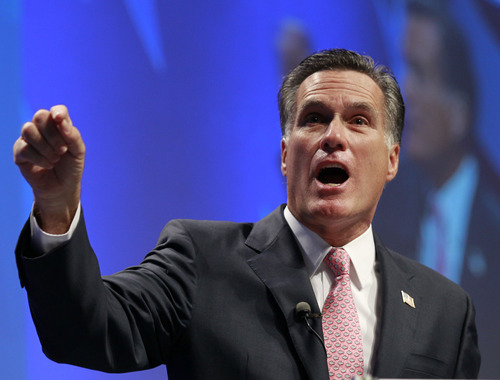 In a bid for the Senate in 1994, Romney said he would be to the left of Sen. Ted Kennedy on gay rights, and in running for governor he said Roe v. Wade was the law of the land and he wouldn't seek changes to abortion rights. 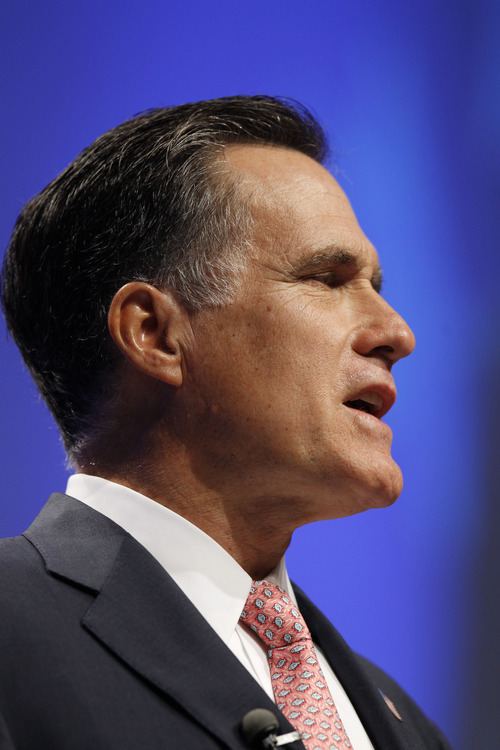 Romney has since staked out a traditional marriage position and ran on an anti-abortion-rights platform. 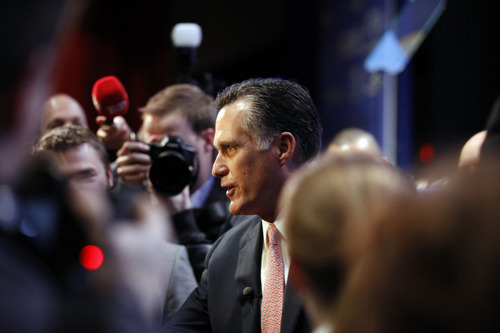 His GOP opponents quickly tagged Romney a "flip-flopper." "I haven't changed my position on even-numbered years or even changed because of the different offices I may be running for," Sen. John McCain, the eventual Republican nominee, charged in one of the first 2008 debates. 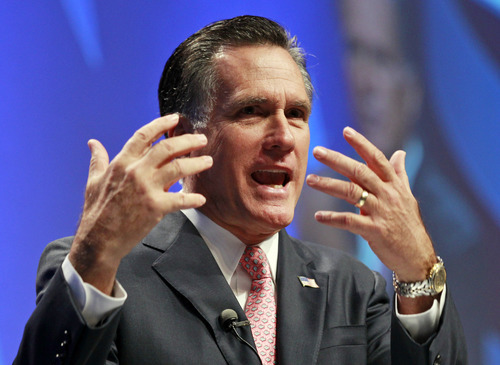 Romney's spokesman, Eric Fehrnstrom, says the new text reflects that more time has passed to witness the stimulus' impact. "Like any book going from hardcover to paperback, there were updates," Fehrnstrom said. 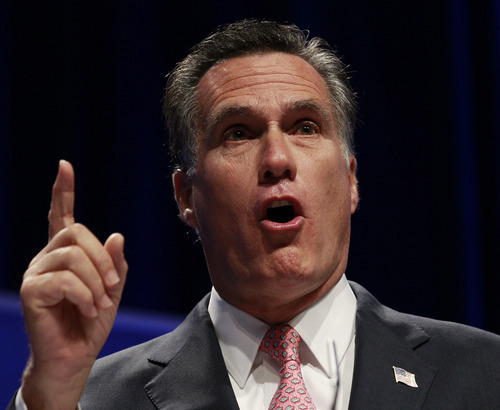 "When Mitt originally wrote No Apology, it was in the months following President Barack Obama's inauguration. A lot has happened since then, including the absolute failure of the trillion-dollar stimulus bill to keep unemployment below 8 percent, as the Obama administration promised." 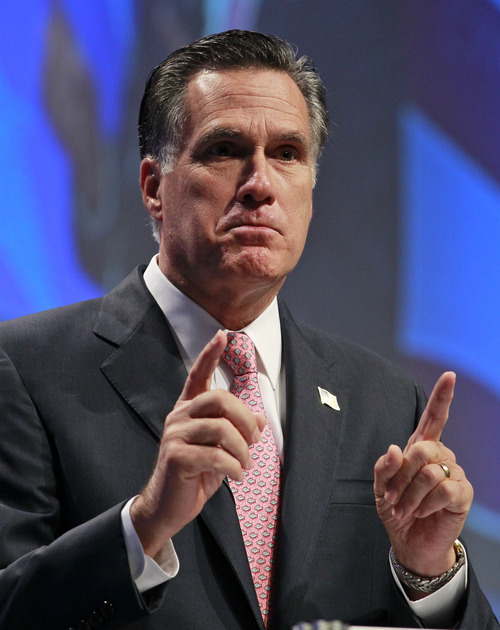 Even in the original version of the book, Romney was no fan of the stimulus, writing that while he thought it would help the recovery, it wouldn't "as much as it could have had it included genuine tax- and job-generating incentives." And Romney did say the stimulus package had been "far less successful" in holding back unemployment. 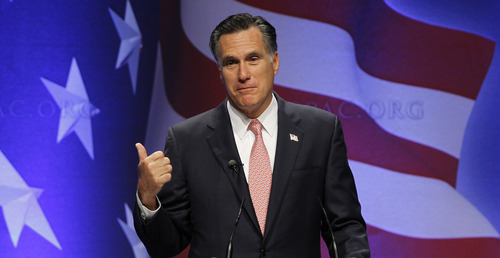 Romney also noted that borrowing money for a stimulus could get things going, but that borrowing would drive up interest rates as well. 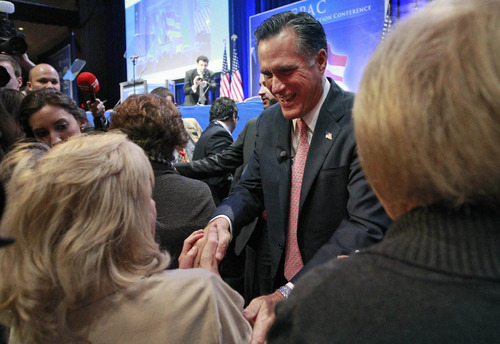 On Friday, before a packed hall at the Conservative Political Action Conference in Washington, Romney stuck to his new position that the stimulus didn't work. 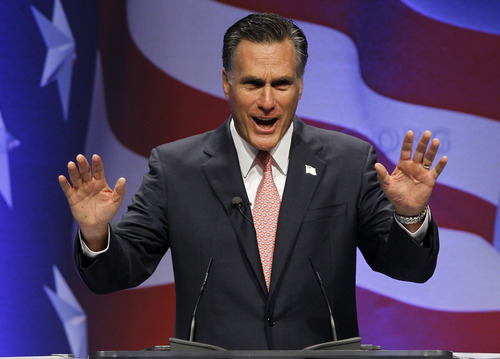 "The president's response to the economic crisis," Romney said, "was the most expensive failed social experiment in modern history." Meanwhile, a vendor at CPAC was hawking various books from conservative luminaries at a booth not far from where Romney was speaking. He had only the hardcover version of No Apology, the one in which Romney says the stimulus will help.